New Order are an English rock band formed in 1980. The band consists of Bernard Sumner, Stephen Morris, Gillian Gilbert, Phil Cunningham and Tom Chapman. The band was formed in 1980 by Sumner (vocals, guitars, keyboards and synthesisers), Peter Hook (bass and vocals) and Morris (drums, electronic drums, keyboards and synthesisers) – the remaining members of Joy Division, following the suicide of vocalist Ian Curtis – with the addition of Gilbert (keyboards, synthesisers and guitars). Between 1977 and 1980, Ian Curtis, Peter Hook, Stephen Morris, and Bernard Sumner were members of the post-punk band Joy Division. The initial release as New Order was the single “Ceremony”, backed with “In a Lonely Place”. These two songs were written in the weeks before Curtis took his own life. With the release of Movement in November 1981, New Order initially started on a similar route as their previous incarnation, performing dark, melodic songs, albeit with an increased use of synthesisers. Power, Corruption & Lies, released in May 1983, was a synthesiser-based outing and a dramatic change in sound from Joy Division and the preceding album, although the band had been hinting at the increased use of technology during the music-making process for a number of years then, including their work as Joy Division. “Blue Monday” became the best-selling independent 12″ single of all time in the UK; however, it was not on the track list of Power, Corruption & Lies. This resulted in a sticker being applied to unsold copies of Power, Corruption & Lies album saying, “Does not contain Blue Monday”. “Blue Monday” is now included on the 2008 collector’s edition of Power, Corruption & Lies. The 1983 single “Confusion” established the group as a dance music force, inspiring many musicians in subsequent years. In 1984 they followed the largely synthesised single “Thieves Like Us” with the heavy guitar-drum-bass rumble of “Murder”. 1985’s Low-Life refined and sometimes mixed the two styles, brandishing “The Perfect Kiss” and “Sub-culture”. 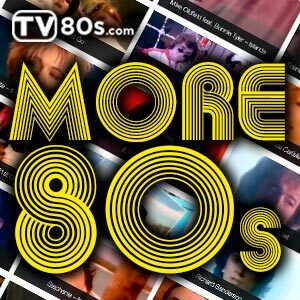 In February 1986, the soundtrack album to Pretty in Pink featuring “Shellshock” was released on A&M Records. An instrumental version of “Thieves Like Us” and the instrumental “Elegia” appeared in the film but were not on the soundtrack album. Later that summer, New Order headlined a line-up that included The Smiths, The Fall, and A Certain Ratio during the Festival of the Tenth Summer at Manchester’s G-Mex. Brotherhood (1986) notably featured “Bizarre Love Triangle” and “Angel Dust”, a track which marries a synth break beat with Low-Life-era guitar effects. 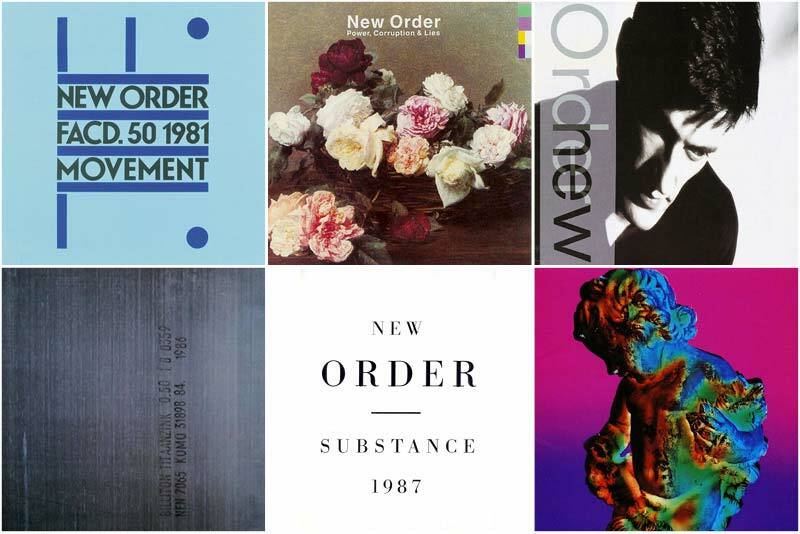 While New Order toured North America with friends Echo & the Bunnymen, the summer of 1987 saw the release of the compilation Substance, which featured the new single “True Faith”. Substance was an important album in collecting the group’s 12-inch singles onto CD for the first time and featured new versions of “Temptation” and “Confusion”—referred to as “Temptation ’87” and “Confusion ’87”. A second disc featured several of the B-sides from the singles on the first disc, as well as additional A-sides “Procession” and “Murder”. The single, “True Faith”, with its surreal video, became a hit on MTV and the band’s first American top 40 hit. Partly recorded at Mediterranean Sound studios on Ibiza, Technique was released in February 1989. The album entered the charts at number one in the UK. Technique is a blend of occasionally upbeat, accessible music coupled with blunt, poignant lyrics. During the summer of 1989, New Order supported Technique by touring with Public Image Ltd, Throwing Muses and The Sugarcubes across the United States and Canada in what was the press dubbed the “Monsters of Alternative Rock” tour. Also New Order recorded the official song of the England national football team’s 1990 World Cup campaign, “World in Motion”, under the ad-hoc band name EnglandNewOrder. The song, co-written with comedian Keith Allen, was a number one UK hit.